Home \ Blog \ Leslieville Crime Alert: Do you know this man? Help police catch him! Leslieville Crime Alert: Do you know this man? Help police catch him! 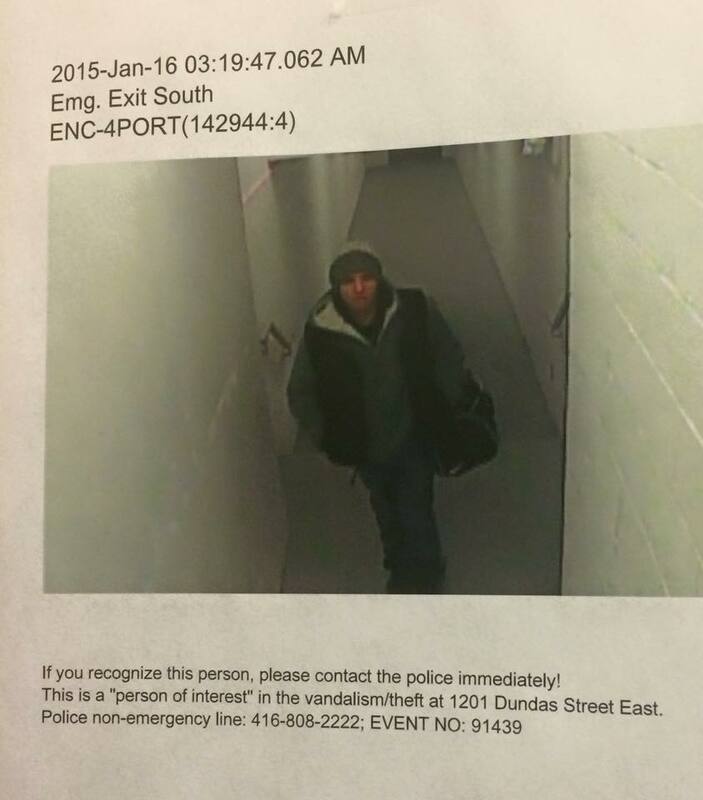 This photo is of a man that broke into cars and lockers at Flat Iron Lofts at Carlaw and Dundas! Please contact police immediately if you know who he is!